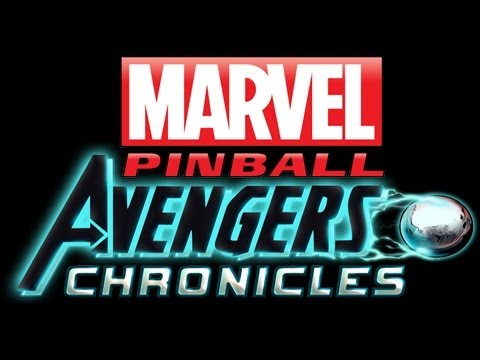 Marvel Pinball: The Avengers Chronicles for Pinball FX 2 was developed by Zen Studios and published by Microsoft Studios. It retails for 800 MSP and was released on June 20, 2012. A copy was provided for review purposes. 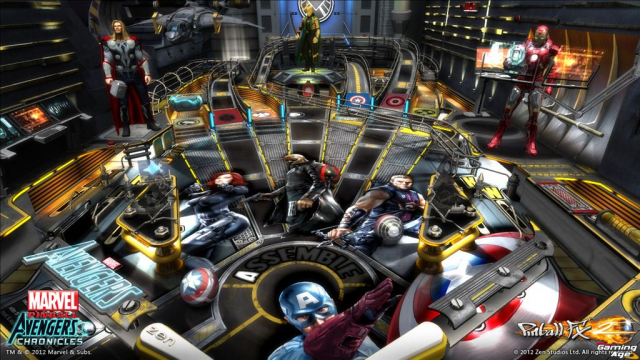 Marvel Pinball: The Avengers Chronicles is the latest addition to the ever growing Pinball FX 2 library. This is a four table pack themed around the Avengers. With so many tables now available this needed to be a special collection to stand out. After playing this set for some time it’s clear that Zen Studios put something really special together. The four tables are based on the the Avengers, Infinity Gauntlet, World War Hulk, and Fear Itself. Each strikes a perfect balance in style, theme, speed, and challenge. Each table is a worthy addition by itself, but as a set they seem all the more cohesive. Deftly mixing new twists with solid gameplay, The Avengers Chronicles does everything right. Avengers – The Avengers table is clearly designed to be the set piece of the collection. It takes a lot of inspiration from the movie; all the art, character likenesses, and sound effects are pulled straight from the film. But don’t let the looks of this table fool you. It is both challenging and technical. The big gimmick is that there are different colored pinballs which represent different super heroes. Your selection will greatly impact the way you play the table at any given time because each ball has special properties. The special paint on the individual balls also really shows off just how much spin is imparted–something you can’t really capture with the normal silver ball. The Avengers table is probably the most balanced and challenging table in the collection. World War Hulk – Hulk angry. Hulk back for revenge. You need not know any more of the story to understand what happens next. Interestingly enough this table seemingly has the smoothest gameplay of any table released on Pinball FX 2 to date. It’s a short table that plays rather quickly mainly because it’s so easy to continually hit ramps. There is a true emphasis on shooting clean combos for big points. The shear number of available ramps packed into a tight space makes for an incredibly fun table to play once you get the hang of it. Infinity Gauntlet – This is our favorite table of the whole collection. It’s absolutely beautiful and extremely colorful. It has some of the most imaginative game modes we have seen. One mode literally flips the table upside down. Another bends both time and space. The real beauty of this rather long table is that it flows wonderfully, so it plays relatively fast. Of all the tables on offer this one also seems the least likely to cause an “unfair” ball out. This one is just a joy to play. Fear Itself – The theme here is perhaps the most unfamiliar of all the tables. But a quick Google search will convince you that it is awesome. In our opinion Fear Itself is the most successfully implemented theme on a Pinball FX 2 table ever. The gorgeous look of the table and the way it flows with the actual movement of the ball really makes sense. It is a rare instance where it feels more like acting out a story as opposed to just playing pinball. This is high praise for a wonderful table. It also introduces an interesting loop around the bottom of the table which figures into the strategy of the table. New achievement structure – In the past every table had three achievements worth a total of 50 points. Now there is one single achievement per table worth 50 points. We have absolutely no idea why this change was made, but it’s a welcome change of pace. Plus it’s always satisfying to get a 50 point achievement. Total package – The Avengers Chronicles is arguably the best four pack Zen Studios has ever released. All four of the tables are top of the line in production value. Each table plays well and feels fun from the start. The package is balanced with both short and long tables as well as challenging and easier tables. Even the themes seem well balanced between the familiar and the unfamiliar. All of this renders a cumulative effect on this stellar package. Sound effect recycling – Nitpick alert! The ball save sound effect in Fear Itself is completely lifted from the Wolverine table. This isn’t really a big deal except that we have so much pent up rage at the Wolverine table that we hated hearing it again. At any rate, that is honestly the only bad thing we have to say about The Avengers Chronicles. 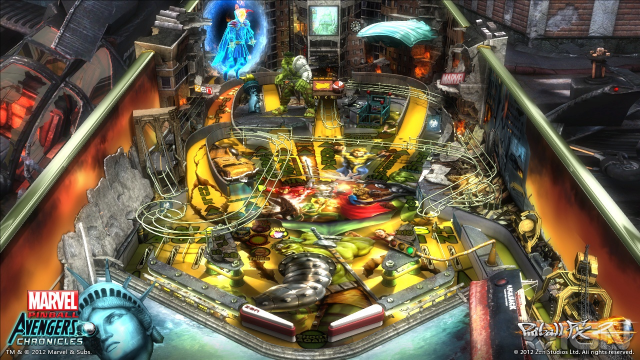 Zen studios has come a long way since the original Marvel Pinball was released. 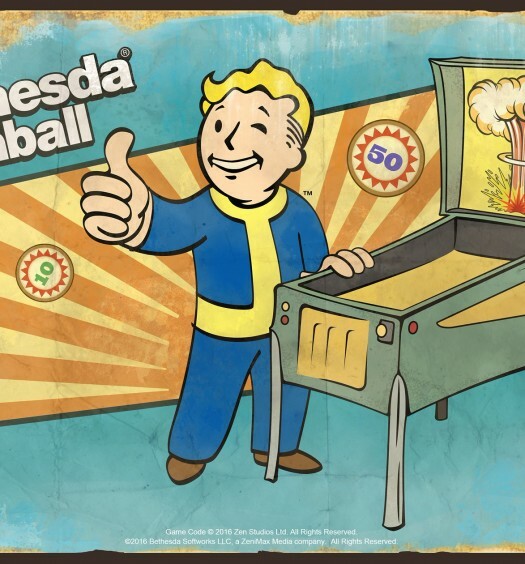 In the intervening time production value has increased and the overall pinball experience has improved. The Avengers Chronicles is the fruit of all that labor. Many of the tables here represent the high mark in theme, gameplay, and originality. It’s a fantastic package that every fan needs to play. It is also the clear recommendation to all newcomers. We loved it.